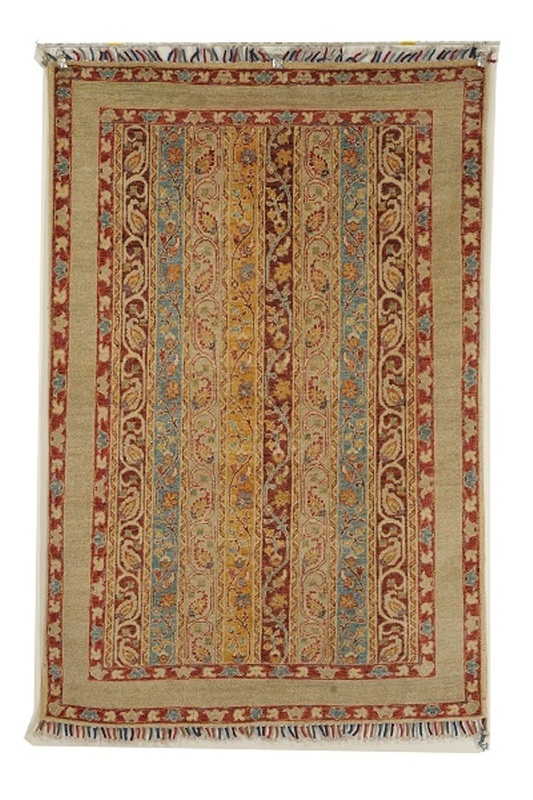 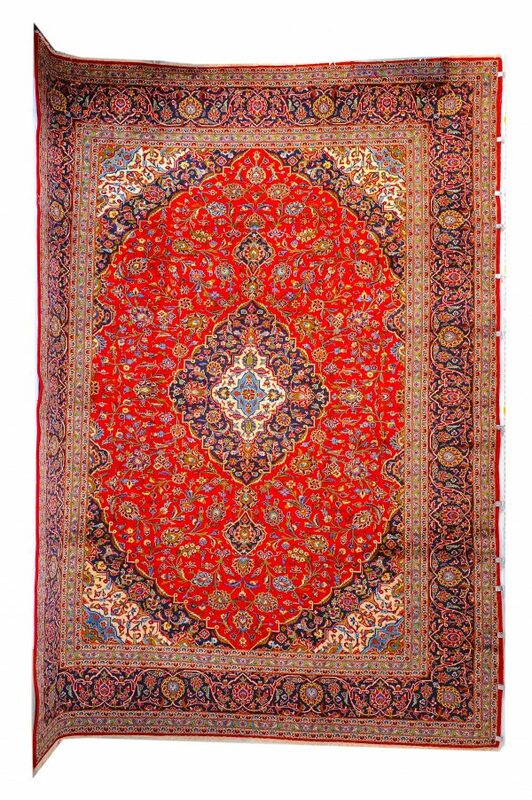 “Keshan” Has Been The Origin Of Many Of The Greatest Persian Master Pieces. 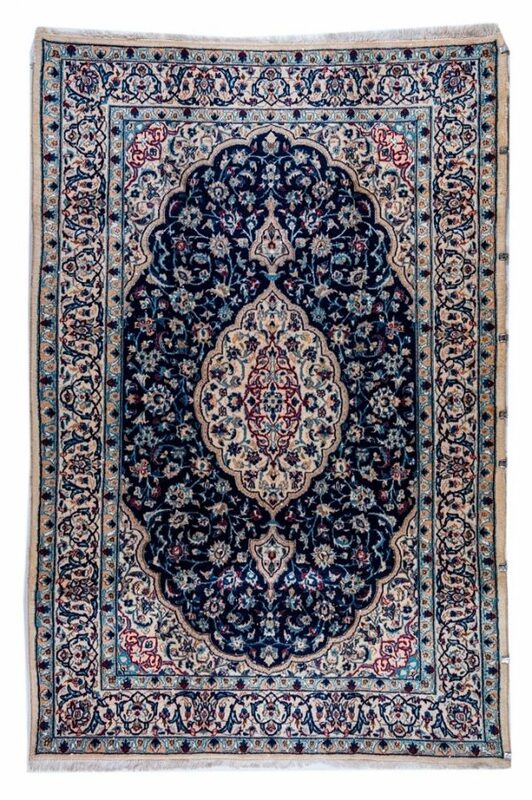 The Superbly Rendered Medallion Composition Of This Item Posseses All The Clarity Of Expression & Wonderful Handling of the colours. 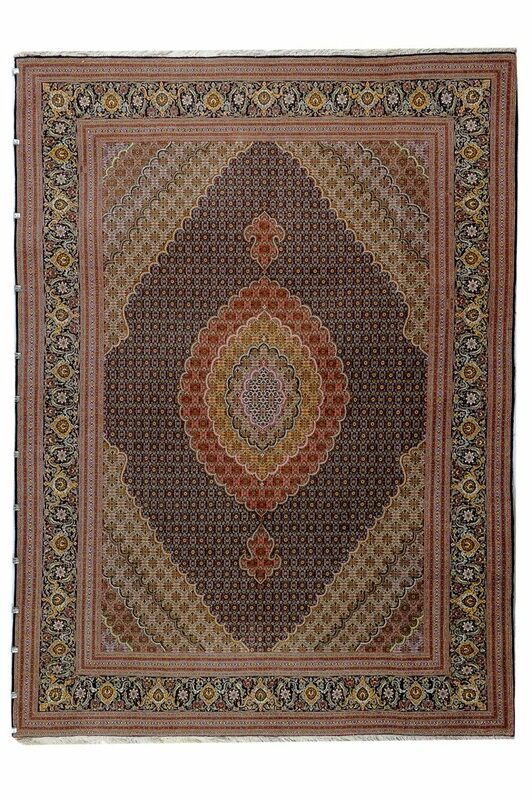 ?NAIN? 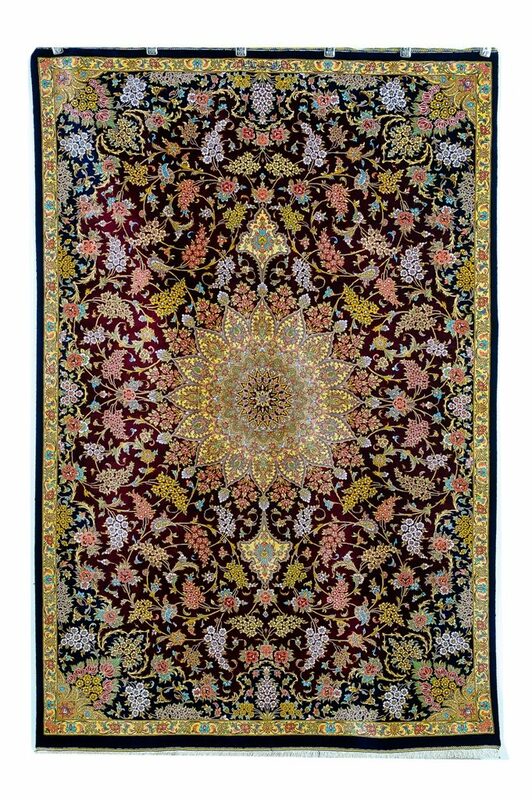 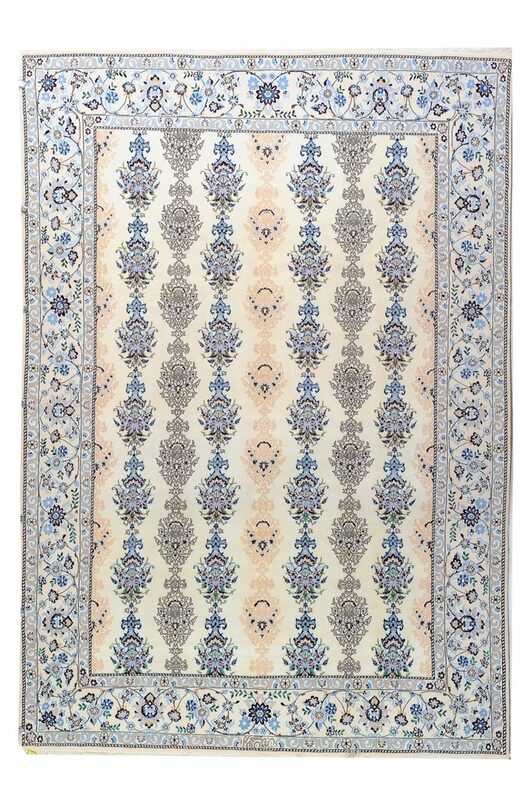 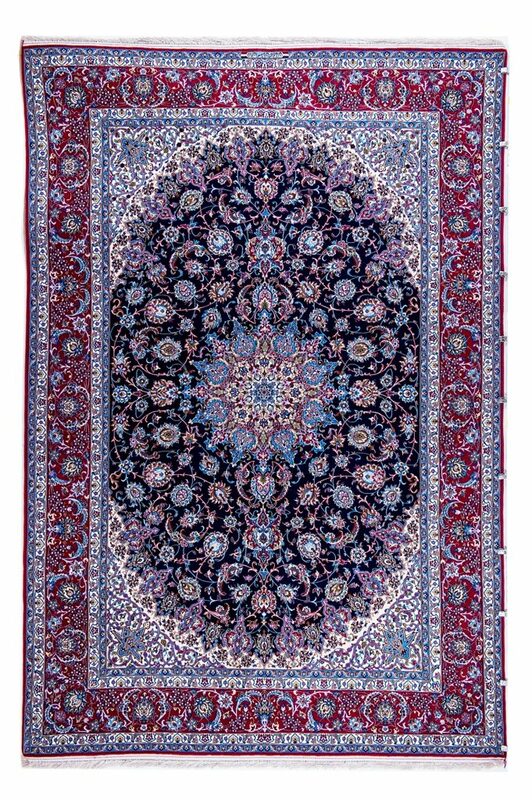 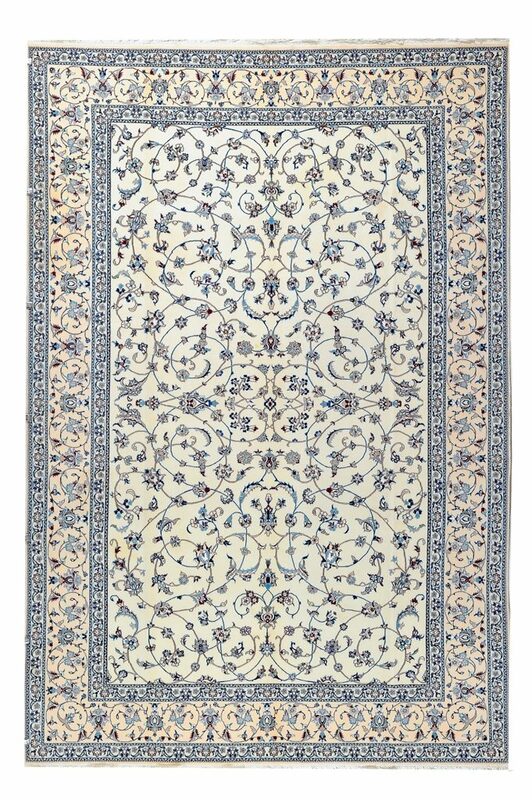 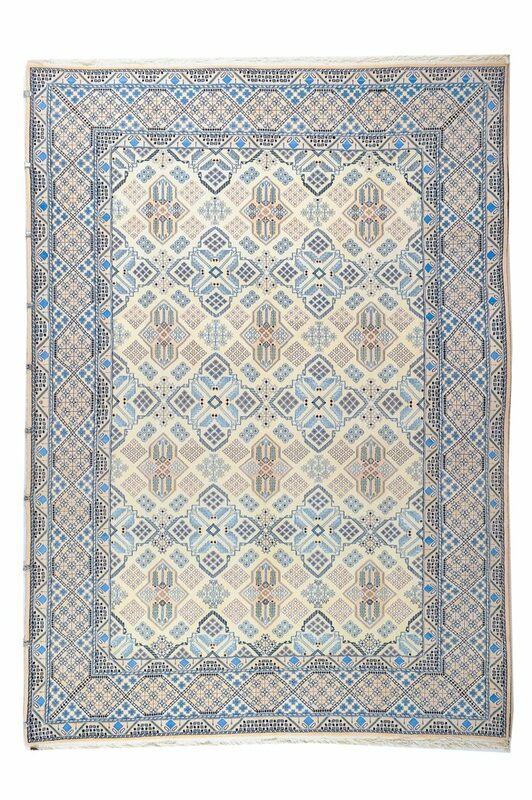 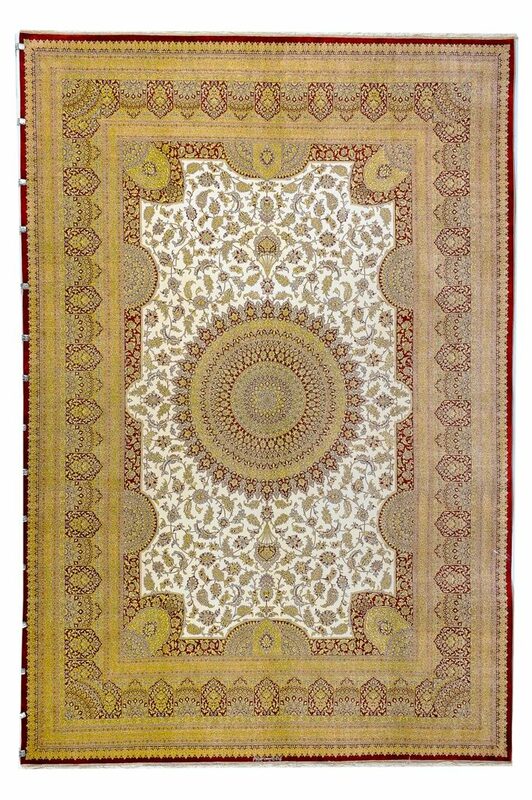 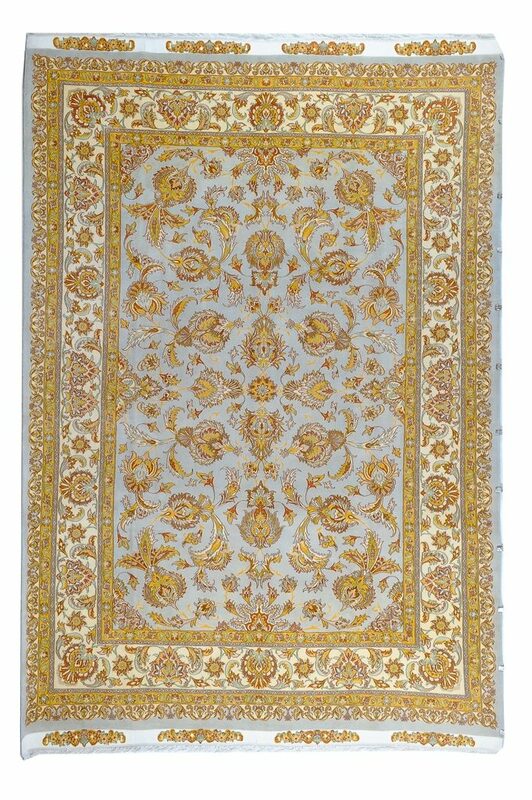 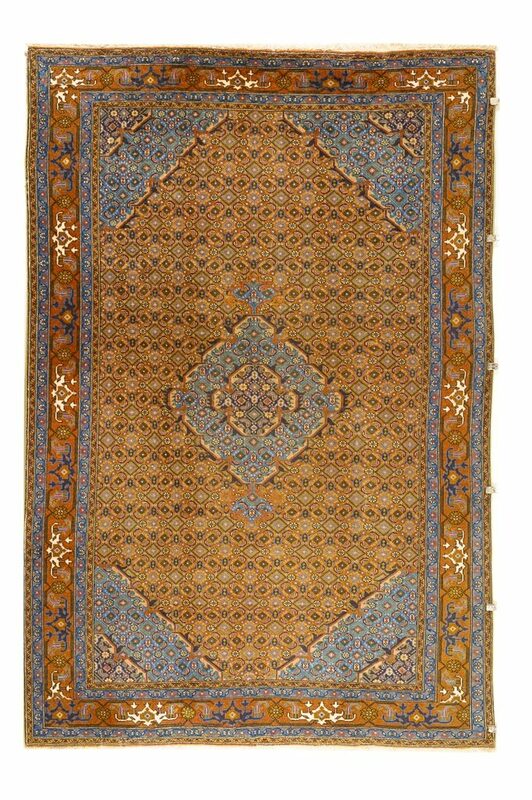 IN CENTRAL IRAN IS FAMOUS FOR ITS BEAUTIFUL CARPETS FOR CENTURIES THE USE OF PASTEL AND HARMONIOUS COLOUR COMBINATIONS TOGETHER WITH INTRICARE DESIGNS MAKE THE NAIN CARPETS MOST SOUGHTAFTER.A HIGHLY COLLECTABLE ART WORK WOVEN BY THE MASTER WEAVER.